Bring the dogs and their humans! This one has plenty of room for them all! 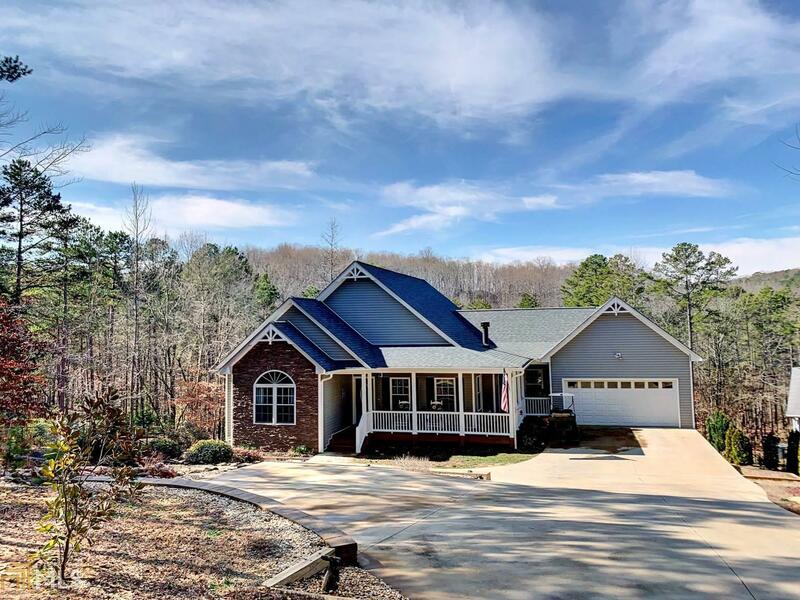 Built in 2013, this spacious 5BR/3BA Lake Hartwell on 1.24+/- acre lot offers cozy family room with FP, separate dining rm and bright & roomy island kitchen with granite counters. A lakeside breakfast area leads to the screened porch, where you will spend those summer evenings relaxing in the serenity of the quiet cove. The full finished basement has 2BR/1BA, second family room for entertaining in numbers, game/rec area, plenty of storage and a large workshop area. The entire lot is fenced for the fur babies, with an easy walk to the water - or just hop on the golf cart! Single-slip covered dock in place. Located in the Rock Springs area, minutes to boat ramp, Marina, and I-85. Copyright 2019 Georgia MLS. All rights reserved. Information deemed reliable but is not guaranteed. The data relating to real estate for sale on this web site comes in part from the Broker Reciprocity Program of Georgia MLS. Real estate listings held by brokerage firms other than Keller Williams Lake Hartwell are marked with the Broker Reciprocity logo and detailed information about them includes the name of the listing broker. Information provided is for consumer\'s personal, non-commercial use and may not be used for any purpose other than to identify prospective properties consumers may be interested in purchasing. 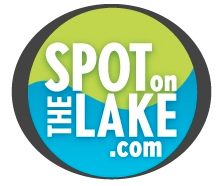 Keller Williams Lake Hartwell does not display the entire MLS database on this website. The listings of some real estate brokerage firms have been excluded. This site will be monitored for \'scraping\' and any use of search facilities of data on the site other than by a consumer looking to purchase real estate, is prohibited. Listing broker has attempted to offer accurate data, but buyers are advised to confirm all items. Information last updated on 2019-04-24.